Can be used for many projects from earrings to hair extensions and fascinates. Ranging in length from 3 to 6"
We do not sell any feathers from endangered or protected species these include and are not limited to owl’s eagle’s macaw’s parrots and any raptors. We Combine Shipping on all orders 10 packets ship as 1 And We ship world wide. 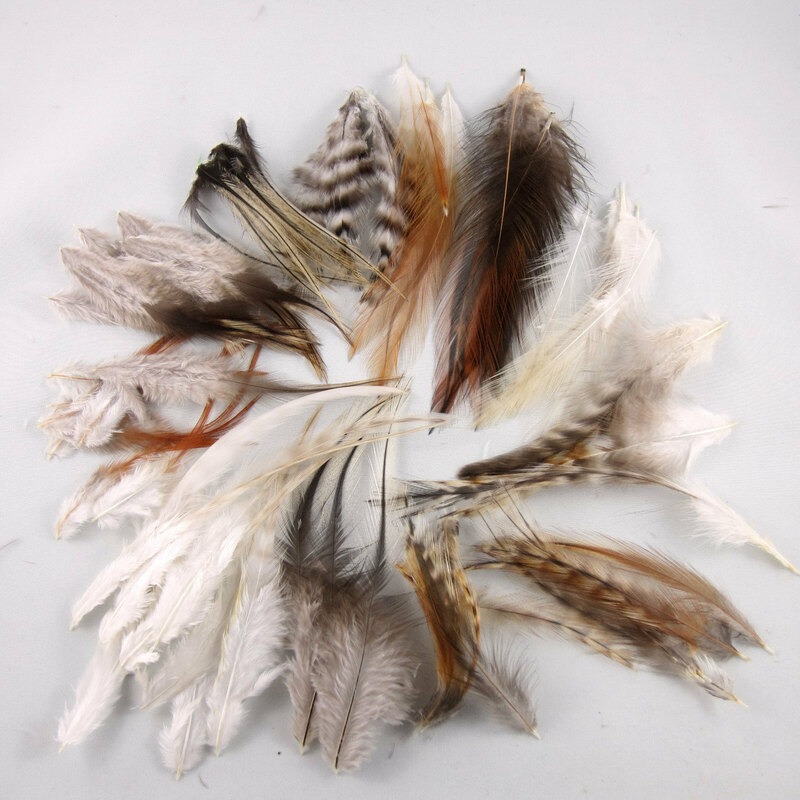 All Feathers are stored in my shop which is pet free smoke free and house hold odor free. These feathers are packaged by us. Please feel free to contact us directly with any questions .